I was watching the coverage of the finish of the race on Eurosport this morning when the cameras closed in on the square in Salamanca. Oh it brought back such wonderful memories of being in Salamanca, Spain, in 1996 with my friend Donna who had been my neighbor for years in Indonesia. We spent 3 weeks in Spain and Portugal. 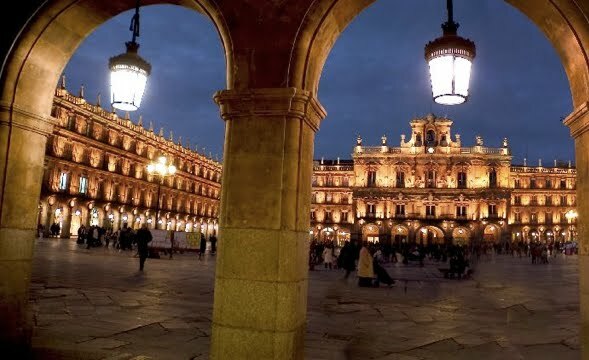 We intended to travel from Madrid to Sevilla, but standing in the train station in Toledo, we realized the train did not continue south from Toledo. Being the seasoned travelers that we were, we reversed our entire trip's itinerary. Not kidding. We took the train back to Madrid, and hopped a bus from Madrid to Salamanca, where we rented a car to head into Portugal and then south and east and north to complete the loop. That is how we ended up in Salamanca one night in September quite unexpectedly. Sometimes unexpected brings great surprises. Our surprise was a huge outdoor concert in the center of the Plaza Mayor in Salamanca. The traditional late evening strolling and street musicians did not even begin until 10:00pm, the concert did not begin until 12:00am. This was Spain! We had to force ourselves to stay awake (only 3 days into the trip), but the memories of that night are still vivid. We danced and danced among hundreds until the wee hours of the morn. It was Spain at it's best. 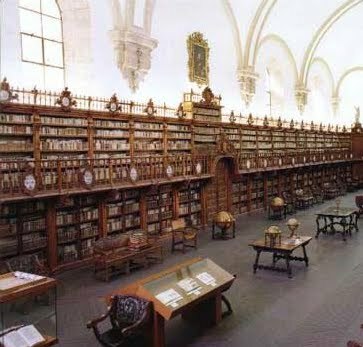 I have no idea whether to recommend Salamanca as a tourist destination or not. All I know is the plaza at night filled with a live concert is unbeatable. 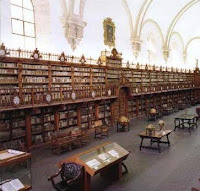 Salamanca is also known as having the largest University in Spain and one of the oldest Universities in Europe. The city is very attractive and has the feel of being a college town. Thank you Vuelta a Espana for reminding me of great memories 14 years ago. Ah Spain! Vicenzo Nibali did take the lead yesterday after the time trial, and Mark Cavendish won again today, (so much for spreading the wealth). 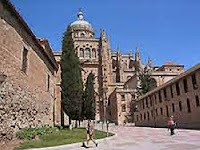 News on the Vuelta a Espana on Steephill.tv.